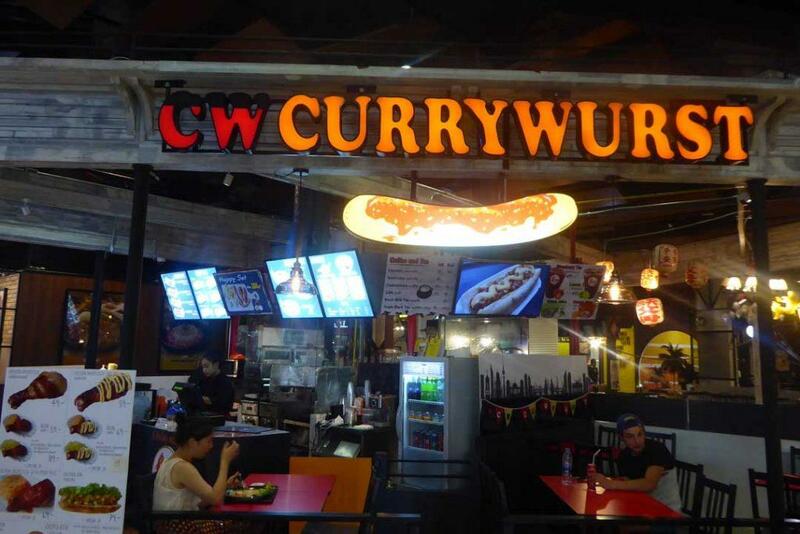 CW Currywurst is an authentic Berlin Imbiss style restaurant on the ground floor of Gateway Mall serving sausages, chicken, and currywurst. 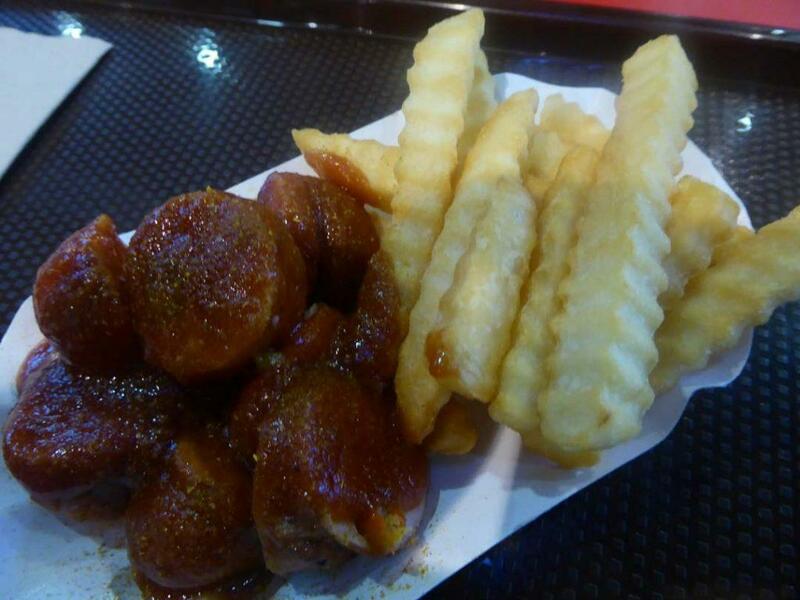 There are five kinds of sausage available, Bratwurst, Chilliwurst, Berliner, Nuernburger, and Thueringer served with curry sauce or sauerkraut with mashed/boiled potato or French fries. There are also chicken sausages, chicken drumsticks, and pork or chicken steaks. The food is tasty and excellent value with the prices being cheaper than in Germany! Address: Ground Floor, Gateway Mall, Sukhumvit Road, Ekkamai, Bangkok. Getting There: BTS Ekkamai Station (exit 4). 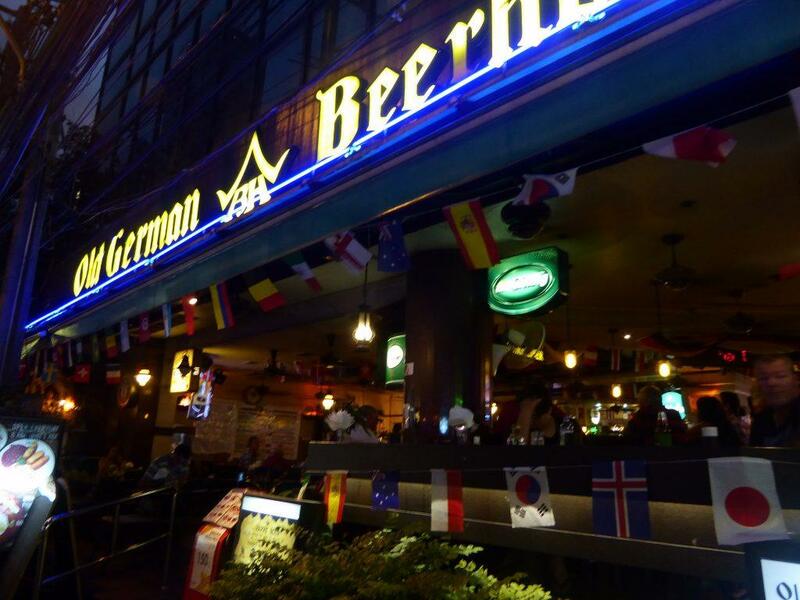 The Old German Beerhouse is one of Bangkok’s best known German restaurants serving up quality food for over 25 years. 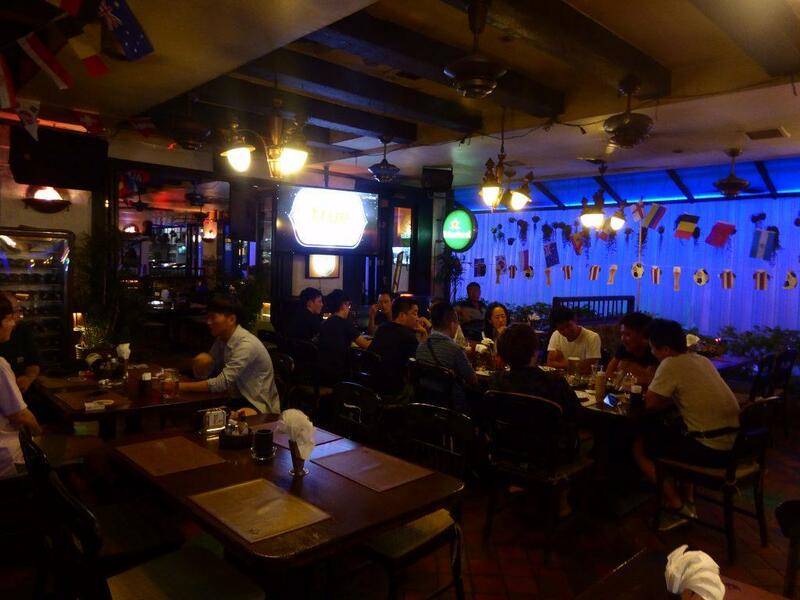 The menu includes German favorites as well as pasta, pizza, and Thai food. The restaurant opens at 08.00 for breakfast and stays open until 01.00. The bar has a good selection of draft beer including Erdinger, Warsteiner, Bitburger, and Kostritzer. There are 2 happy hours from 16.00-19.00 & 22.00-01.00. There is live sport on TV and occasional live music. 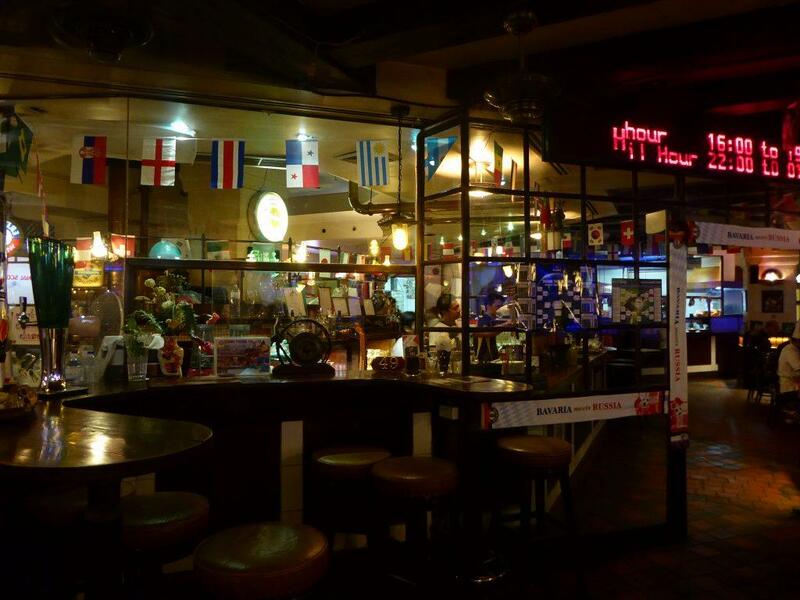 This restaurant has recently moved from Soi 11 to Soi 13.